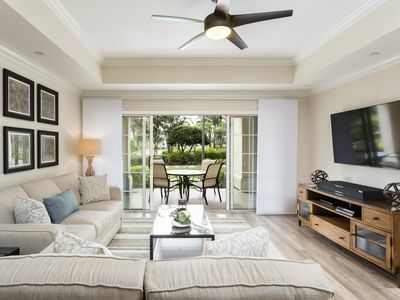 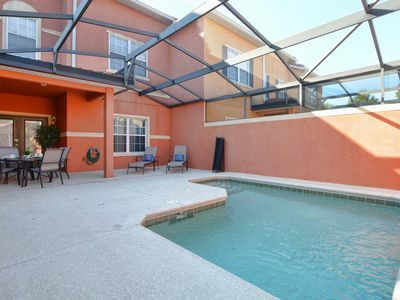 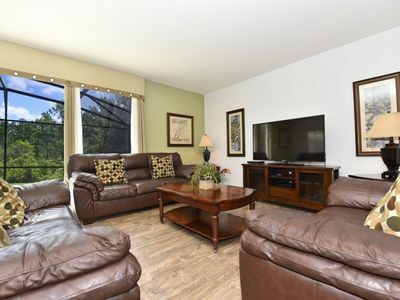 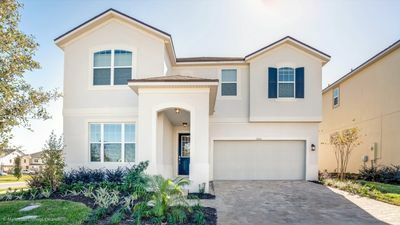 Book your loved ones to stay in this fabulous 4 bedroom with private pool home that's nestled in a quiet, leafy enclave on the Veranda Palms community - just minutes away from Mickey Mouse and all his friends at Walt Disney World Resort. 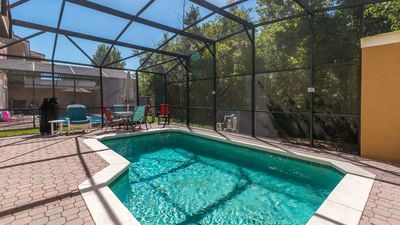 With 4 large, spacious bedrooms, this fully air-conditioned, elegant Orlando vacation home is perfect for families, sleeping up to 8 guests. 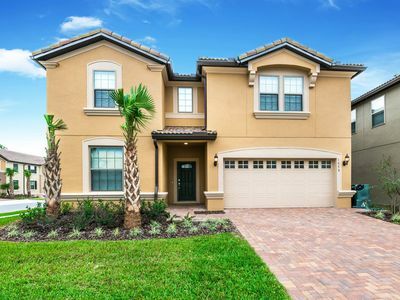 This fabulous home-away-from-home offers your family all the quality, style, and provides privacy together with space to help bring your family closer together. 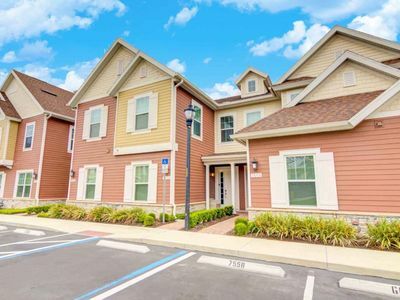 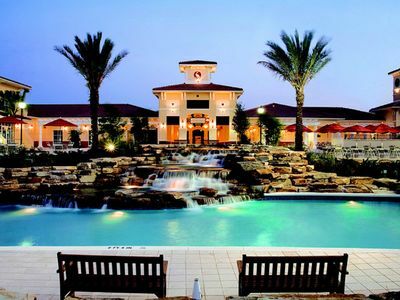 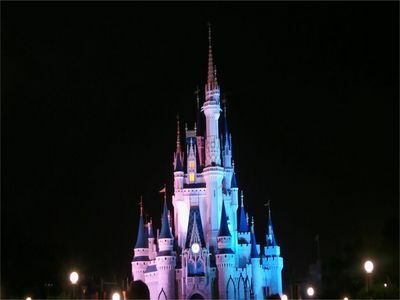 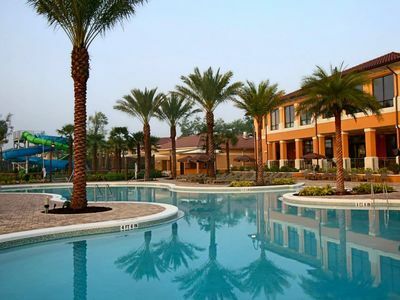 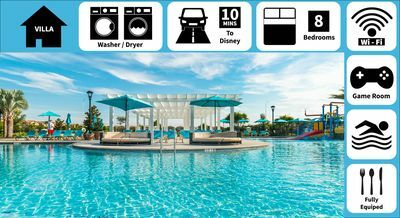 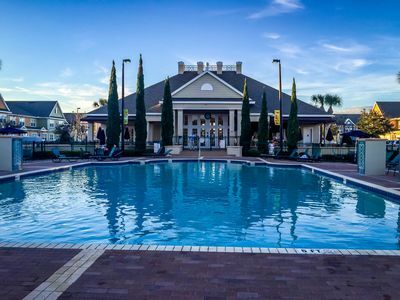 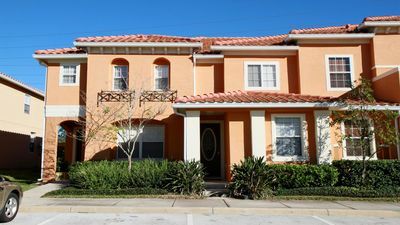 204 Windsor Hills 3 Bedroom Disney Condo! 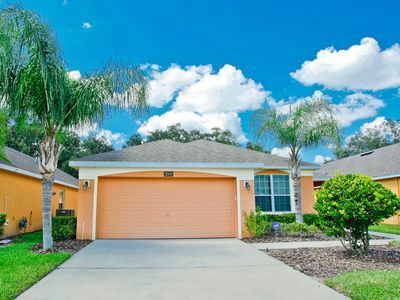 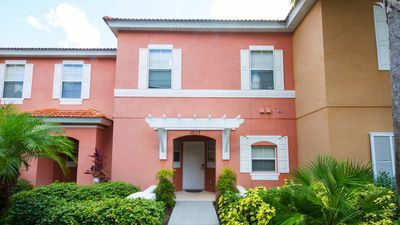 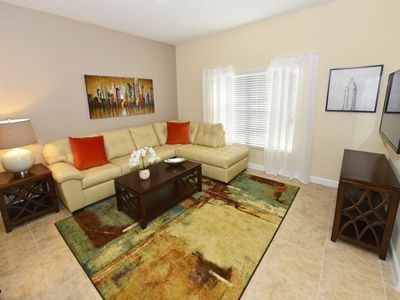 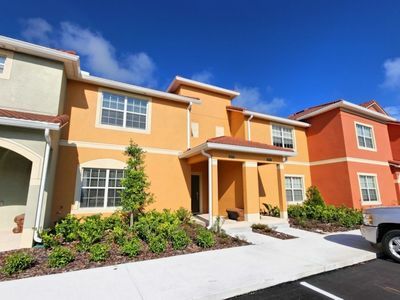 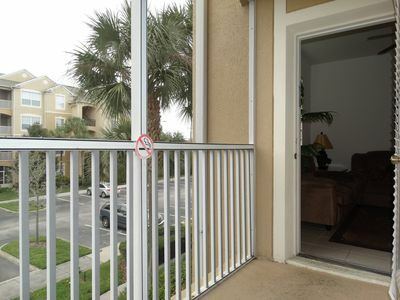 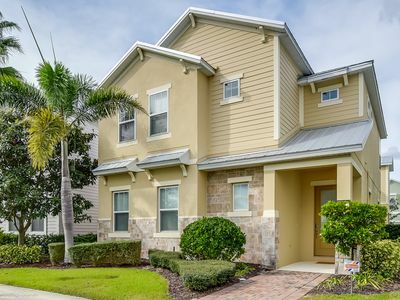 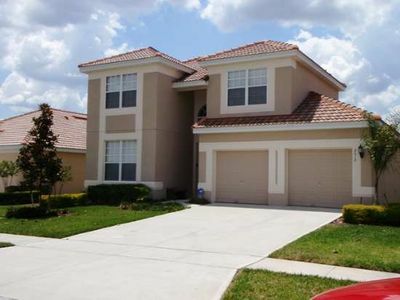 Beautiful Two Bedroom Villa in the heart of Florida fun ! 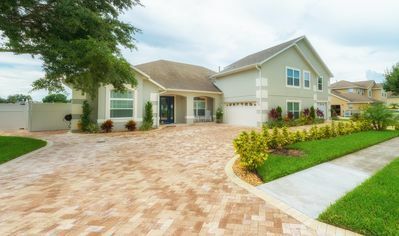 Brand New 9br Loaded with Amenities, A Must See!